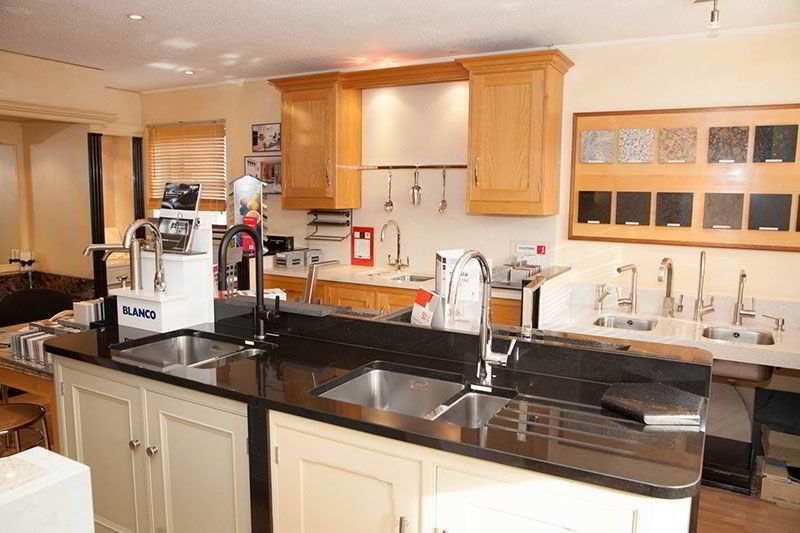 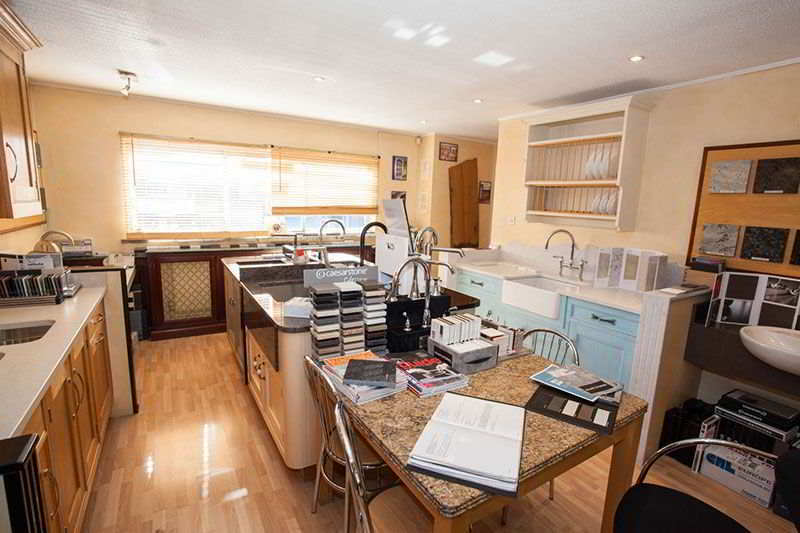 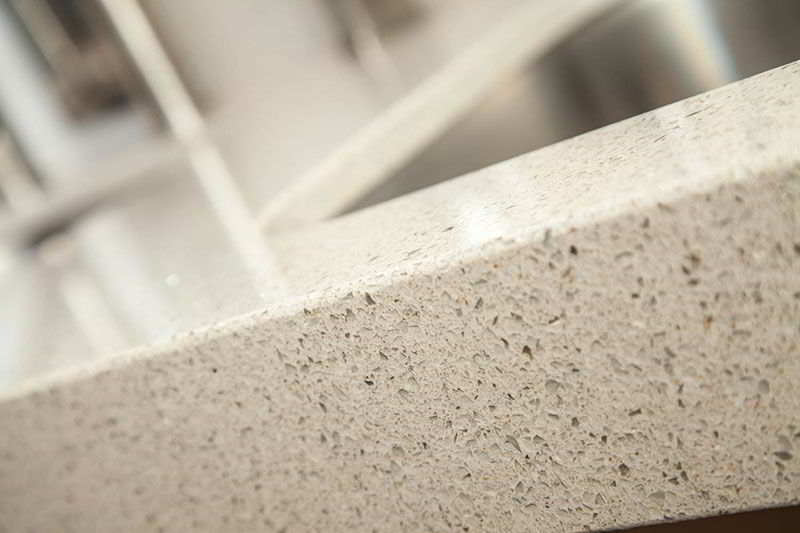 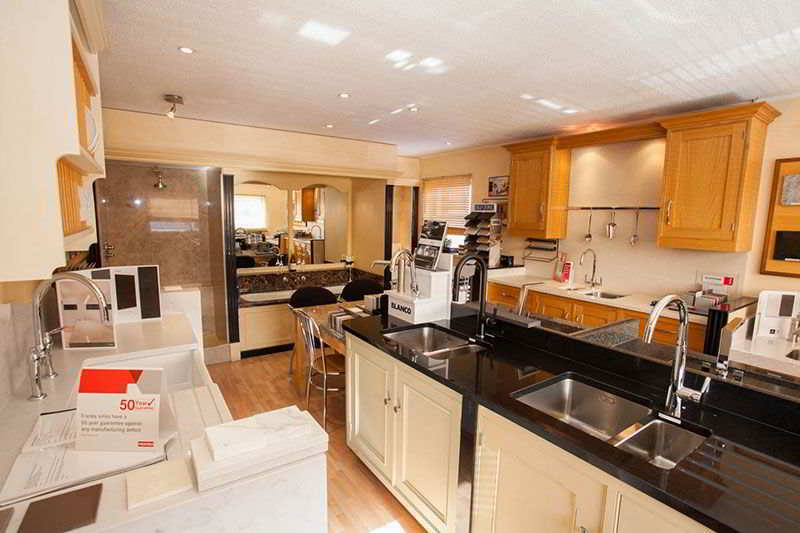 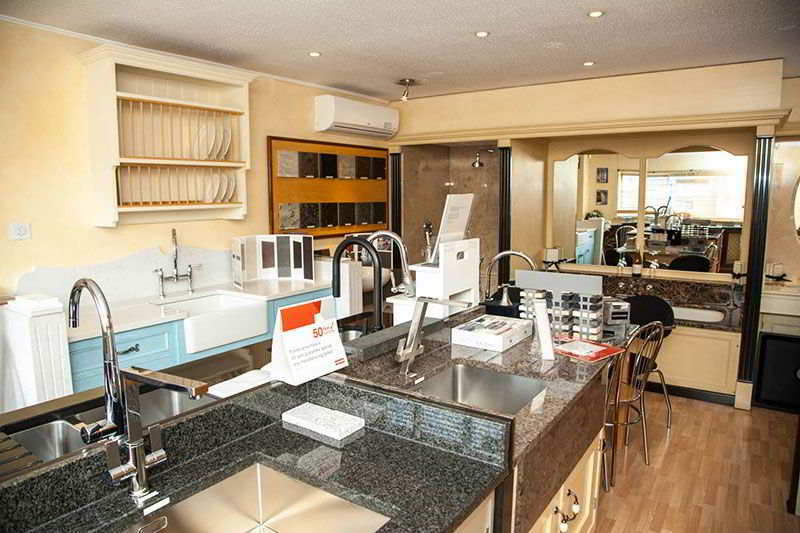 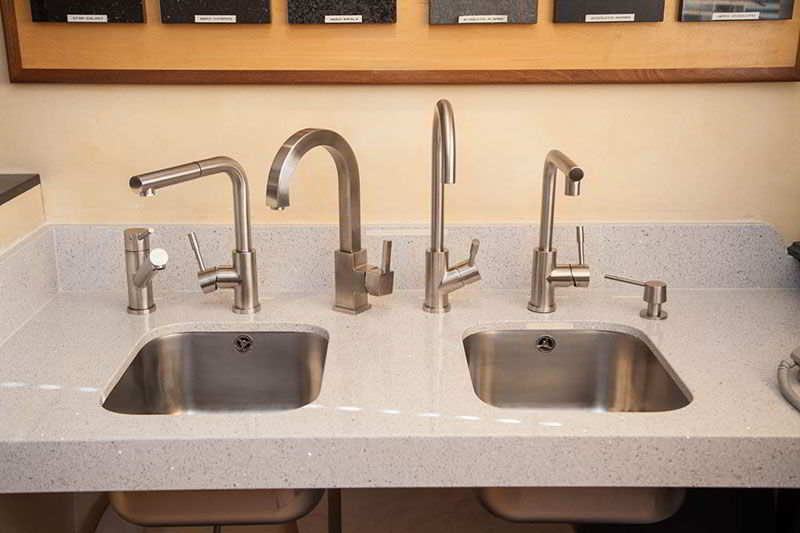 This Silestone quartz worktop colour has now been discontinued. 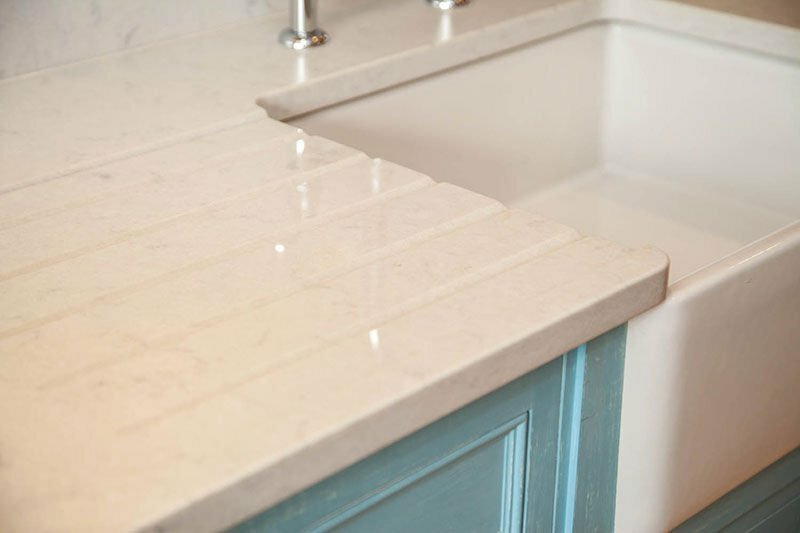 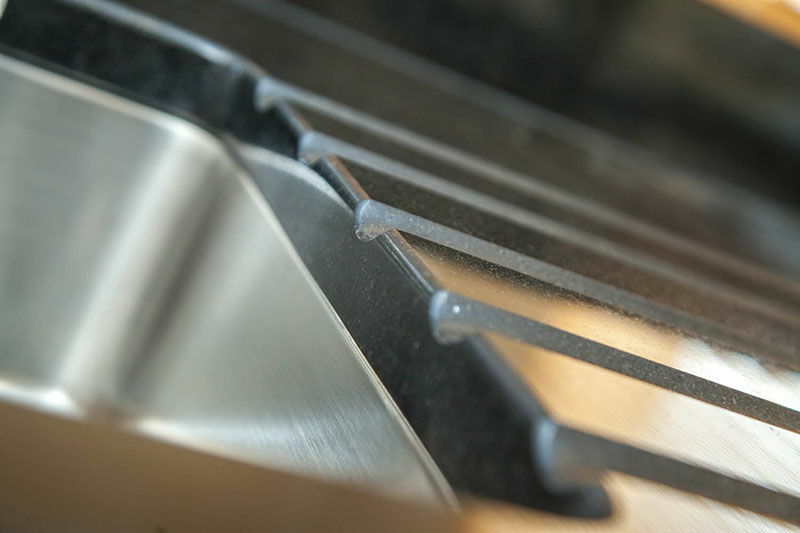 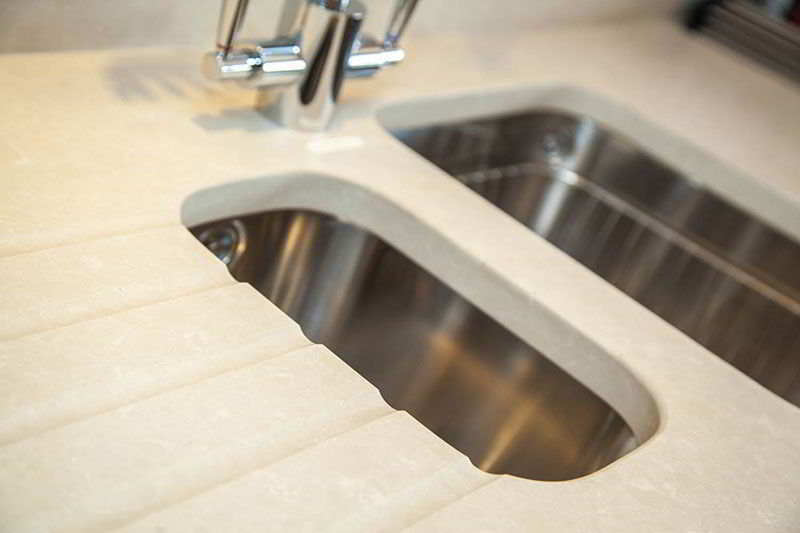 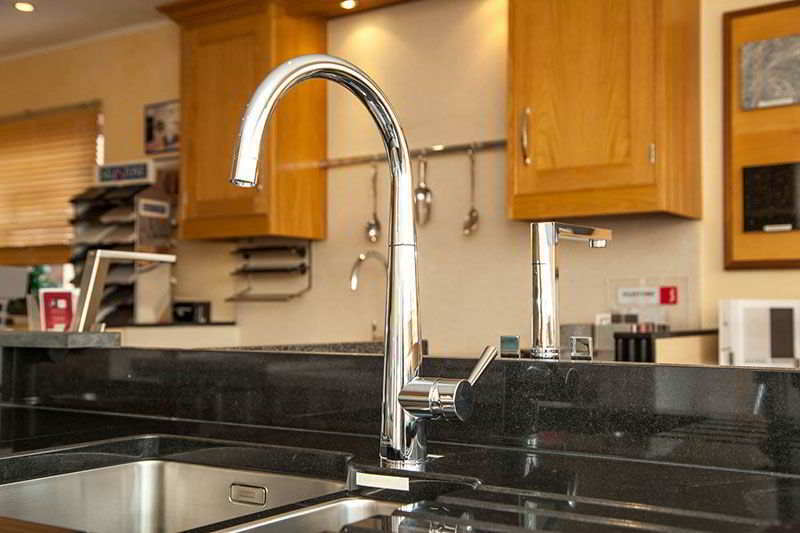 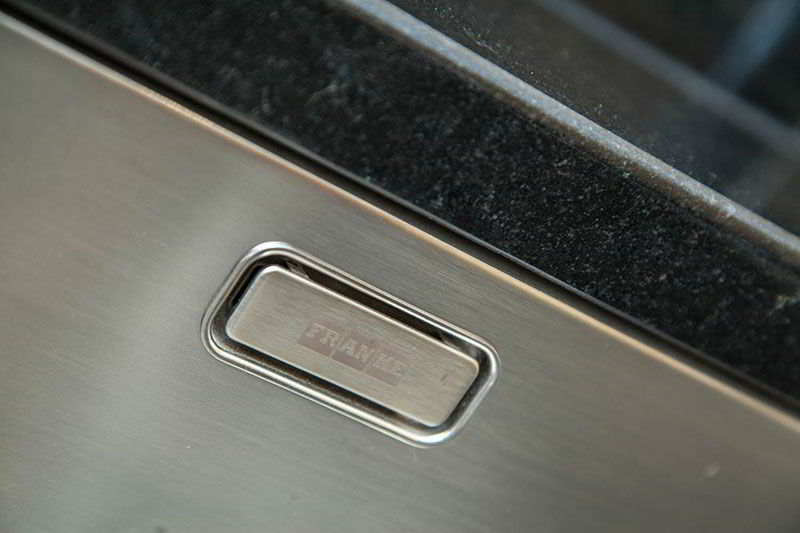 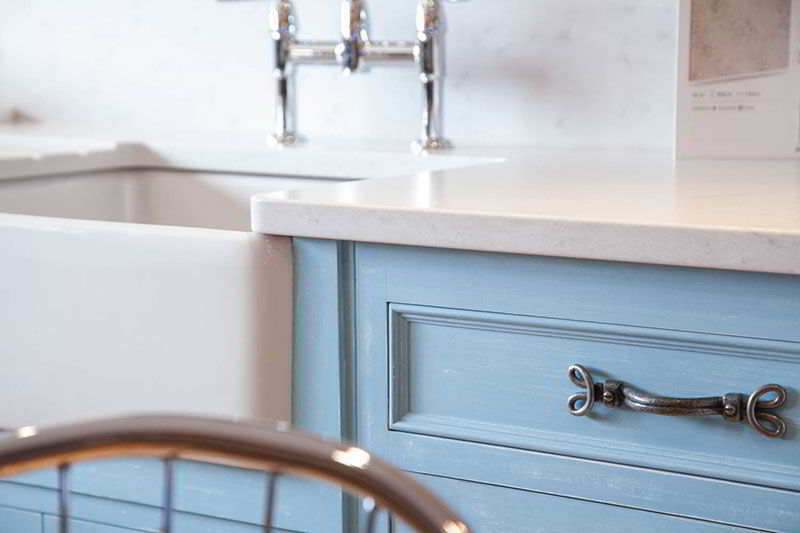 Please feel free to browse around to find an alternative stone or contact us for help with your kitchen worktops. 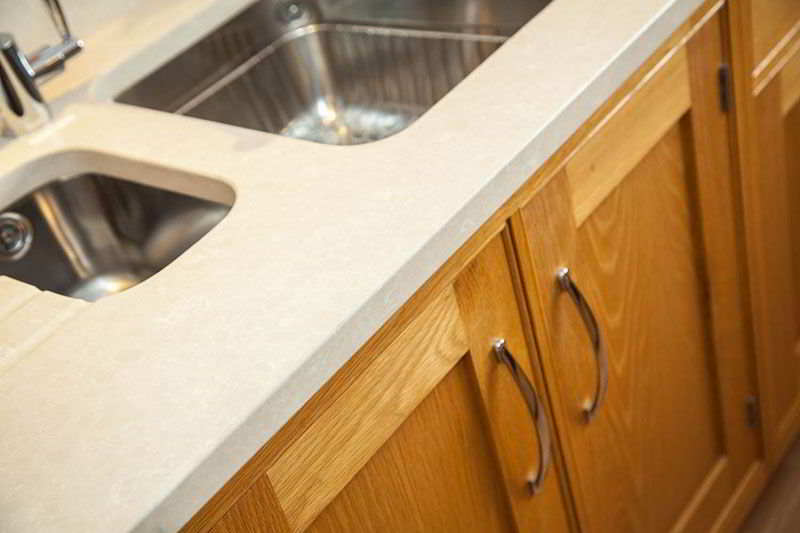 Silestone Amarillo Monsul (DISCONTINUED) Stone Worktop. 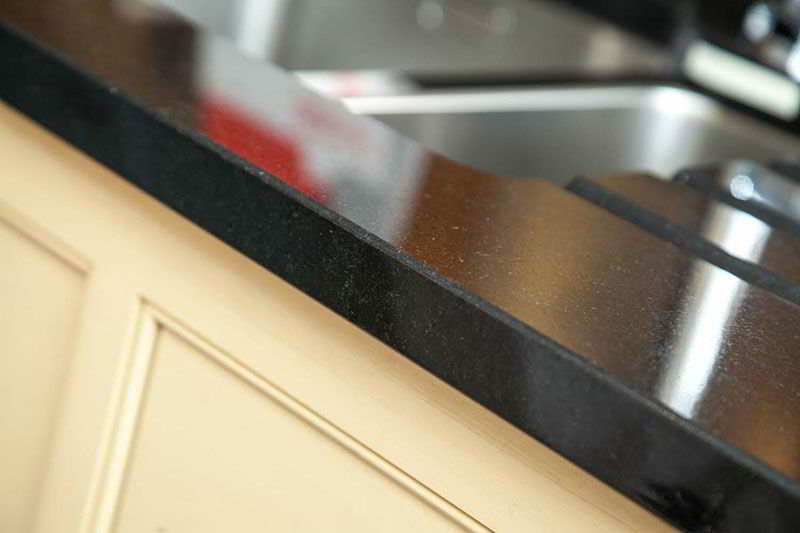 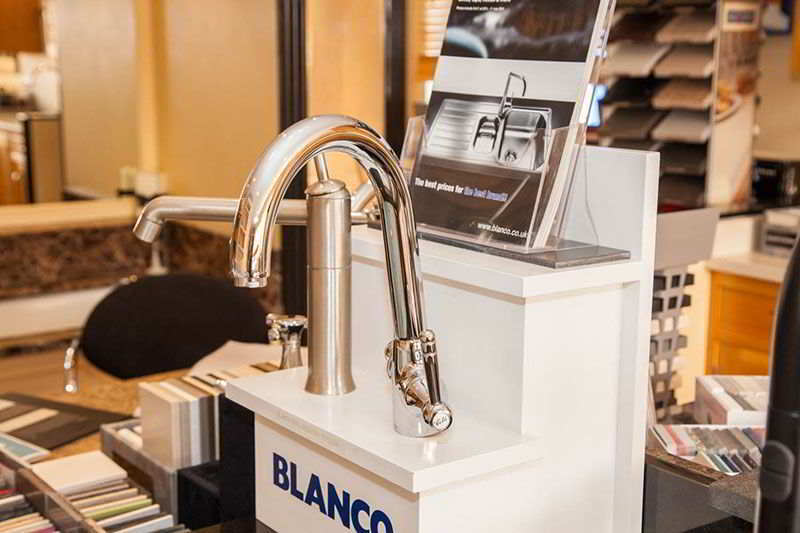 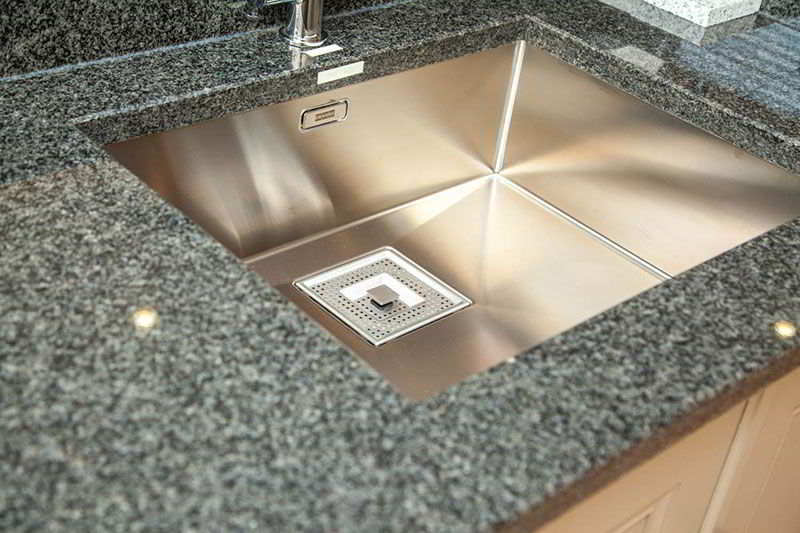 Ideal for use as Kitchen Worktop, Island Worktop or a splashback.